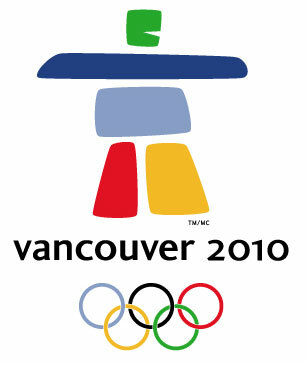 I am stupidly excited about the Winter Olympics in Vancouver starting next week! I've always enjoyed watching the Winter Olympics more than the summer - both because I get really bored with all the track events in the summer, and because I have fond memories of really getting Winter Olympics fever in 1988 (Calgary!) because I was home with the chicken pox while they were broadcast. In any case, I'm going to be wearing out my DVR recording all the figure skating, skiing, luging, bobsleding, freestyling and speed skating for two weeks in February.